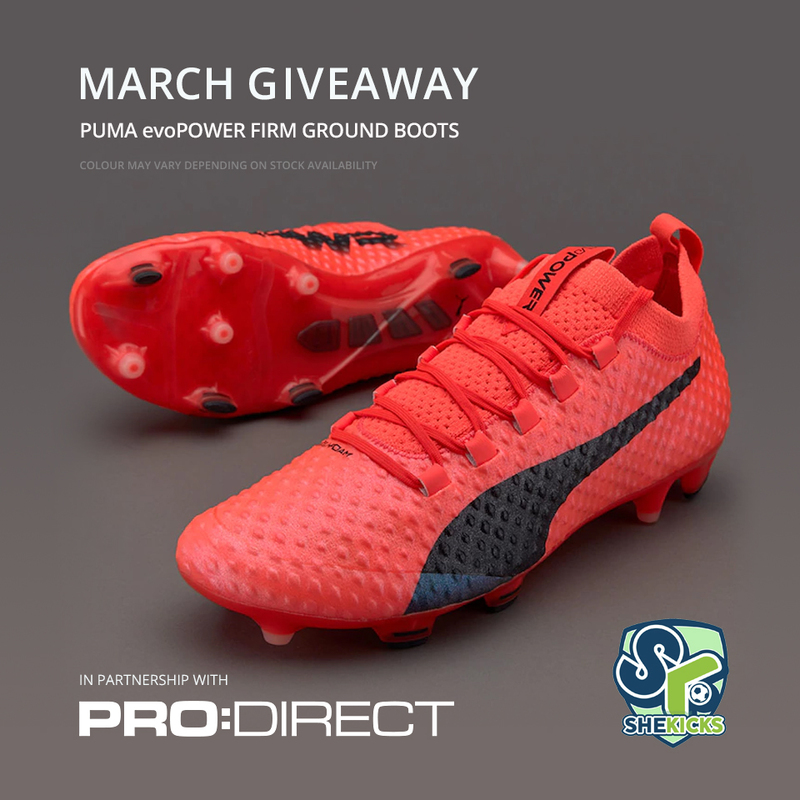 Thanks to the top team at Pro:Direct it’s that there competition time. Whooop whooooooop! OR via email (for you none Twitterers). Include the subject header: #SKBOOTSGIVEAWAY + the name of the person to win + their boot size. Competition closes 30th March, 2018 @ 10am. For UK residents only.